National Book Store Cut Price Sale - Check! 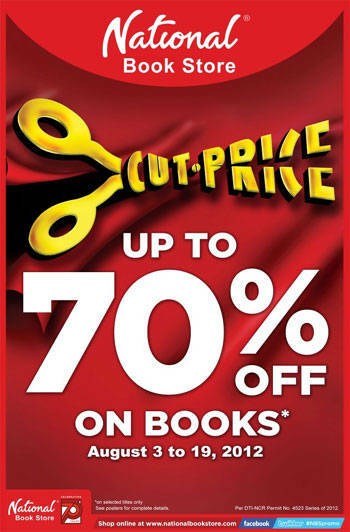 Thanks to Smart Parenting Weekender Guide I was informed of National Book Store's Cut Price Sale which started last August 3 and will run until August 19. Yesterday, after my usual Sunday rituals with my kids, mom and I had a quick bonding. We went to Robinson's Otis and our first stop, National Book Store. My mom needed to buy a typewriter ribbon, while I need to look for a cork board for my son's daily reminders of things to accomplish and to check out the books. 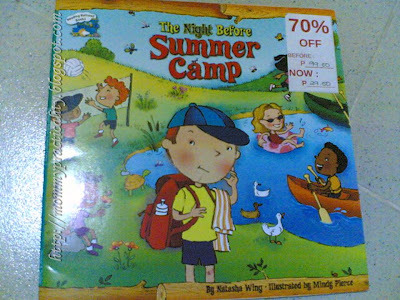 I gave myself a challenge, since I'm limited in budget and need to prioritize other purchases, I should only be able to spend P100 or less and find an activity book and a story book. Guess what? I succeeded! My eldest, Dandre, loves activity books like jigsaw puzzles and word hunt. While my Wessie loves story books. 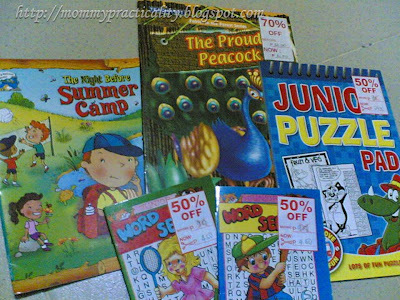 Here are some stuff I bought below P100.00 at National Book Store. 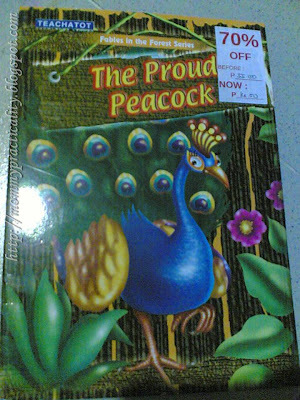 The Proud Peacock at P16.00 only. 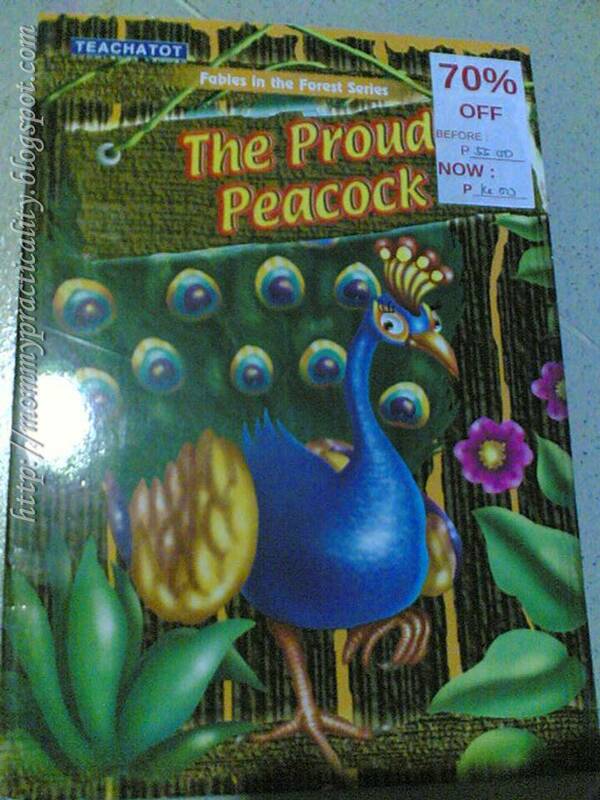 Indeed it was a happy bargain hunting for me at National Book Store's Cut Price Sale. I love staying long in bookstores. There's something about the scent, the book and magazine selections, the novelties that attract me to it. I am also always reminded of my childhood school days! 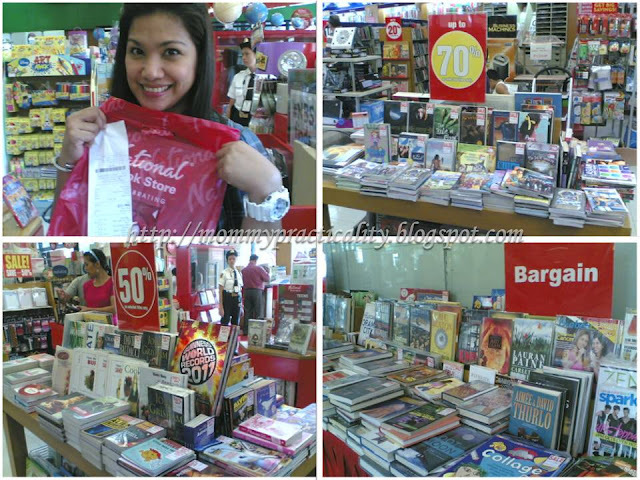 Here's a happy me with the merchandise I bought for less than P100.00 at National Book Store! You may still go to any National Book Store until August 15 to take advantage of this amazing book sale! I just bought board books for my toddler before they went on sale. 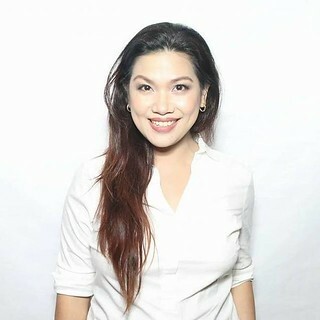 Sayang! Whoa Louise! That's a real bargain! 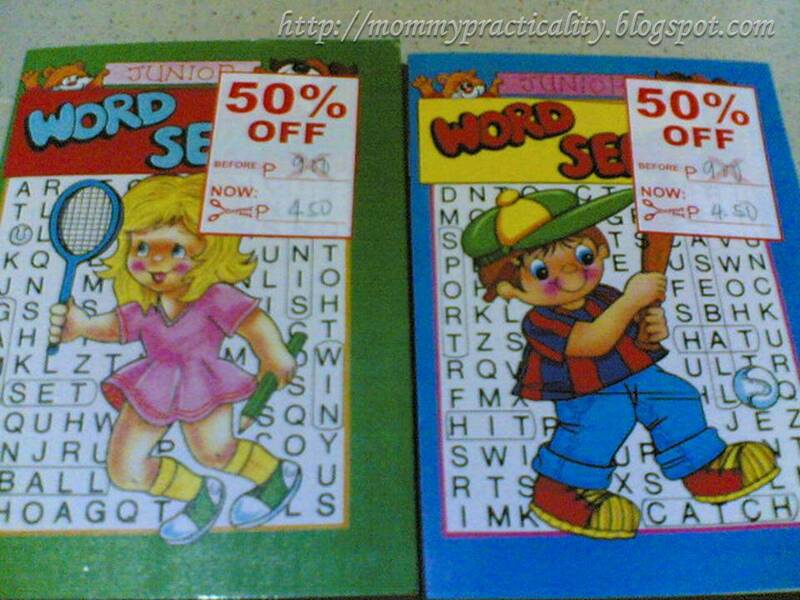 Word puzzles for less than P5! I can't believe you got all of those for less than P100! 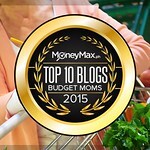 That's money well spent! Wence, yes sobrang nahaluglog ko yan. Not all children's books are piled together. I really went around. I had all the time to leisurely check the books! 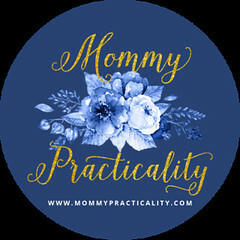 Sale is until August 19 Wence! Thanks for visiting. Wow! My son will love those books. 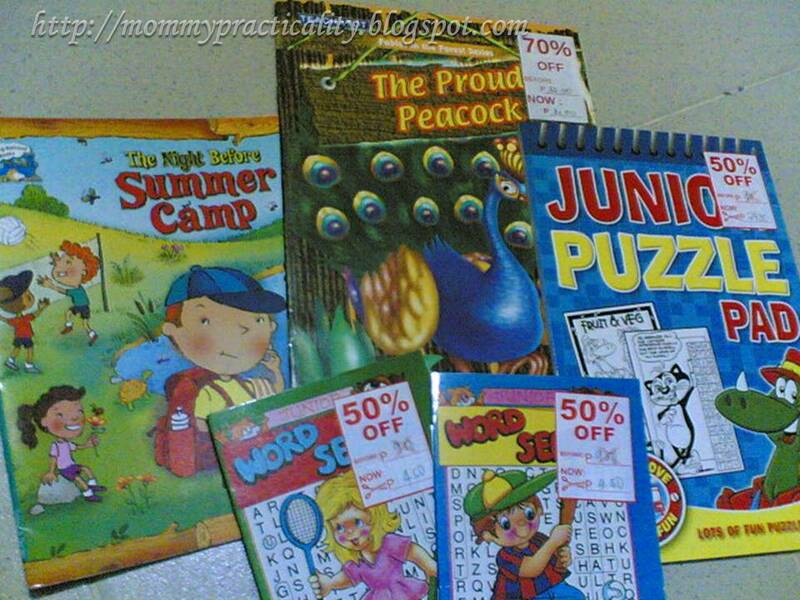 I will ask mommy to visit Nat'l Bookstore too to buy kiddie books for him. I thought they were on sale the whole month of August... 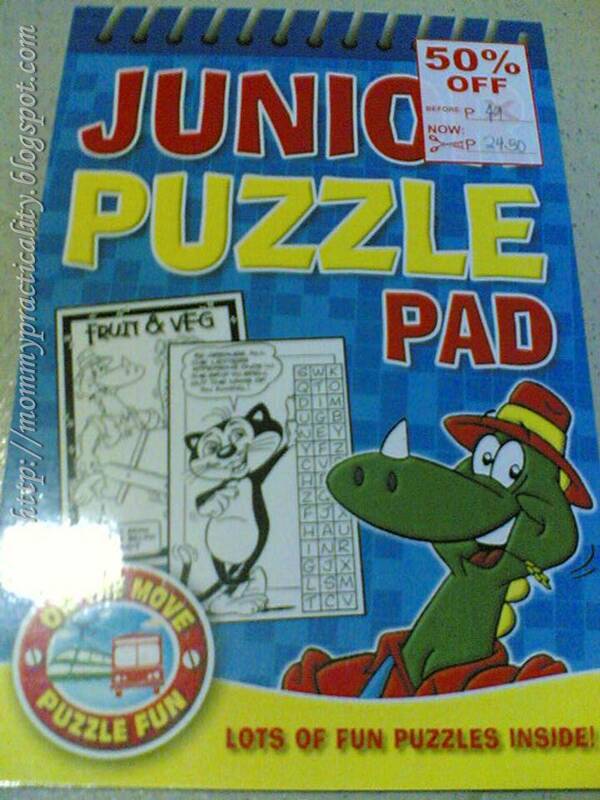 I'm planning to buy my nephew a dinosaur book for his birthday! 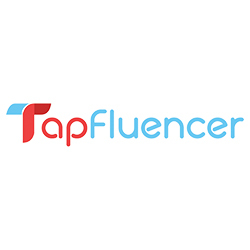 I am a fan of this store! I used to spend many hours mindlessly inside the store looking at every item they had and browsing every floor for good finds!